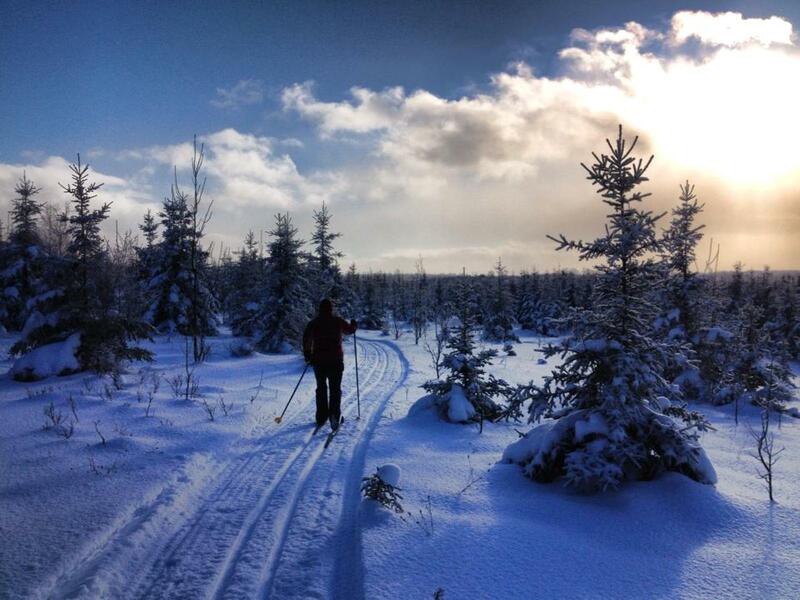 Beaver Valley Nordic Ski Club – Come and ski over 8 km of groomed track-set trails at the top of the beautiful Beaver Valley in Grey Highlands, Ontario. Come and ski over 8 km of groomed track-set trails at the top of the beautiful Beaver Valley in Grey Highlands, Ontario. Check Out Our Current Trail Conditions! Copyright © 2019 Beaver Valley Nordic Ski Club. All Rights Reserved. The Arcade Basic Theme by bavotasan.com.